The Key West real estate market includes Key West, Stock Island, Key Haven, Boca Chica Key, East Rockland Key, Big Coppitt Key, Geiger Key, Shark Key, and the Saddlebunch Keys including Blue Water and Bay Point, ending at MM 14. The Middle Keys extends from Marathon at the western end, to Long Key at the eastern, and includes the City of Key Colony Beach, Grassy Key, and Duck Key (a Census-designated place including Conch Key) in between. Islamorada, "Village of Islands," includes, from west to east, Tea Table Key, Lower Matecumbe Key, Upper Matecumbe Key, Windley Key, and Plantation Key. Key Largo is the doorway to The Keys. 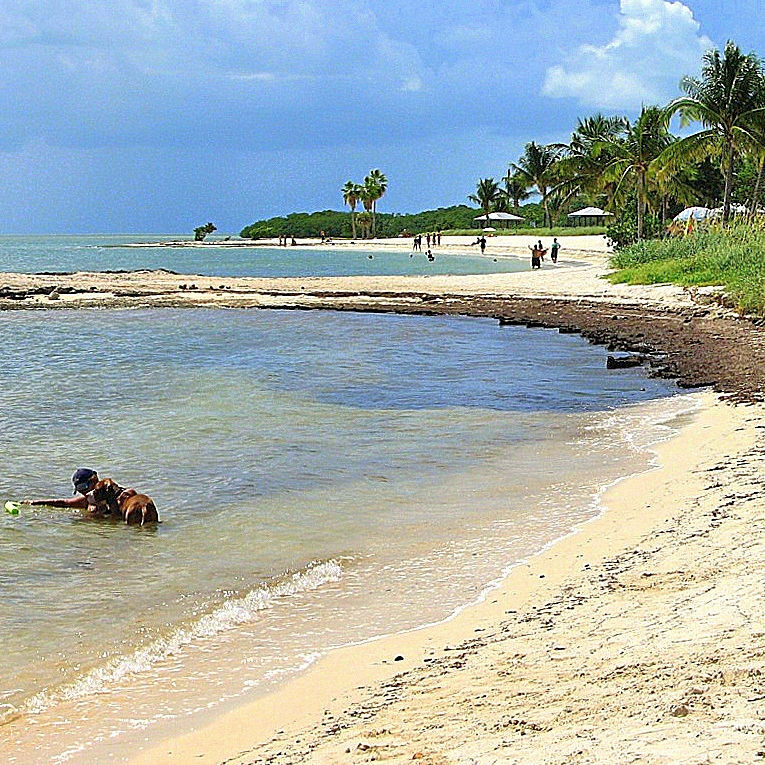 Spanish explorers called Key Largo "Cayo Largo," or long island. 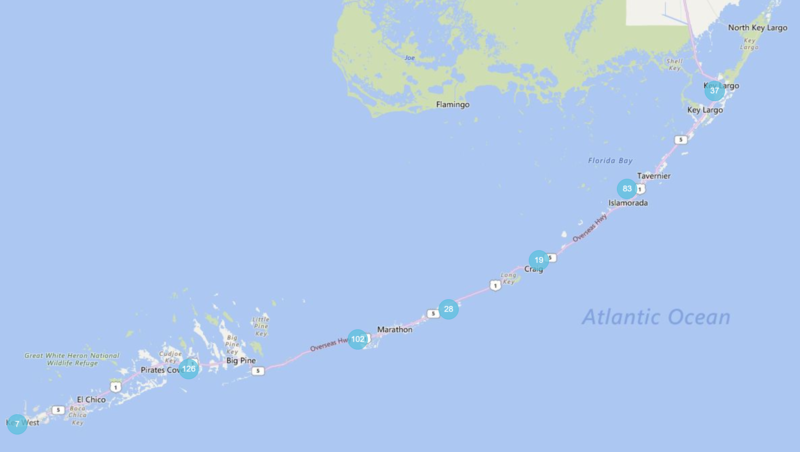 Key Largo stretches for 30 miles, making it the largest of The Keys. Thinking of selling or interested in learning more about a home? Let us help you find your next dream home. View our most recent luxury homes. Welcome to Coldwell Banker Schmitt Real Estate Co., the Florida Keys' largest and oldest real estate company, celebrating 63 years of service in 2018. The Florida Keys is a much sought-after destination in which to buy real estate. You'll find people from all over the world here who have bought vacation homes, investment properties or became full-time residents due to its great beauty, year-round tropical climate, proximity to Miami, and its relaxed, waterfront lifestyle. Our Florida Keys real estate agents serve sellers and buyers of residential and commercial real estate and boat slips over the 100-mile distance from Key Largo to Key West from our five, conveniently-located real estate offices in Key Largo, Islamorada, Marathon, Big Pine Key and Key West. We hope you’ll enjoy using the resources on our website. In addition to our property search tools and agent directory, you’ll find a wealth of information about the Florida Keys – its cities, islands and neighborhoods – in our About The Keys section. Get the latest real estate news and views from our residential, luxury and commercial newsletters. We have useful information for sellers and buyers in our Advice pages, and in our Luxury Island Properties and Commercial programs pages. Buyers can register to receive news via email of open houses, new listings, price changes, status changes and when new photos are added. Please let us know of your interest. We have extended hours at all our offices, the live chat on our site operates 24/7 every day and there are contact forms for your convenience. We look forward to greeting you here in the Florida Keys!